Hey everyone! Today I’ll be talking about the Tournament of Power, and some of the early spoilers that we got just today. Now, before I continue any further, I would like to let you know that if you are not okay with being spoiled, this post isn’t for you, because it may contain a huge potential spoiler about the developments in the Tournament of Power. If you’re okay with that, let’s continue. The tournament is finally at the part where things will get fun to watch. Most fodders have been knocked out already, and we have characters like Goku and Jiren still there. Vegeta is fighting Toppo, and there will certainly be many more interesting things to come, which I think makes this arc one of the best in the series so far. Just today, spoilers for Episode 117 dropped, and we found out some really interesting stuff. According to the spoilers, Universe 7 is soon going to be up against Universe 2, where the Androids are set to take the spotlight. 17 will take on Rozie, and 18 will fight Ribrianne. Hopefully, Universe 2 will get erased, because this Universe just doesn’t appeal to me. What’s more, we know that Vegeta will try to imitate Goku’s Ultra Instinct, and he will fail at it. Afterwards, he is going to be attacked by Katopesla from Universe 3. Now, I know Vegeta trying out Ultra Instinct is the main thing to notice here, but last we knew, Vegeta was up against Toppo of Universe 11’s Pride Troopers. What happened to his fight against Toppo? At this point, there is no certain answer, but I think Vegeta dealt with him. So, if that’s the case we will have another big elimination on our hands in Dragon Ball Super very soon. The episode previews that we got some time ago also teased that the next couple of episodes will be full of action, and it will be very fun to see who actually wins and comes out on top between Vegeta and Toppo. Toppo himself is very powerful, so if Vegeta did eliminate him, it would certainly take a lot of effort. But, we do know that Vegeta is not fighting Toppo in Dragon Ball Super 117, so that to me sounds like Toppo has been eliminated, and Vegeta has survived. 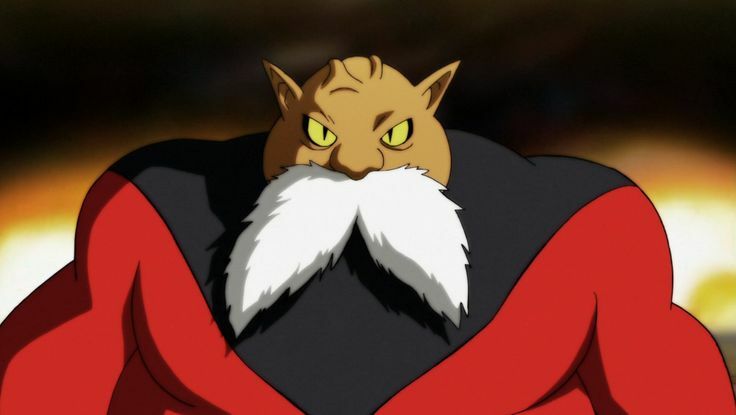 Either way, Toppo doesn’t really have a big role to play in the Tournament of Power, because of Jiren. He’s the main guy, and he will definitely take the spotlight in the upcoming episodes as well. But, that’s just my thought. 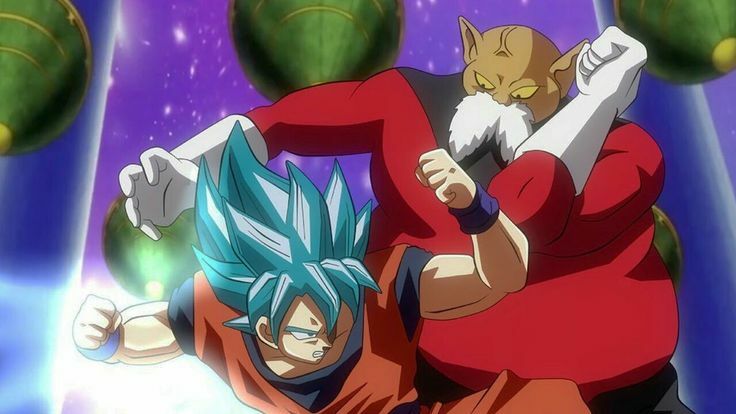 What do you think about Toppo’s possible elimination? 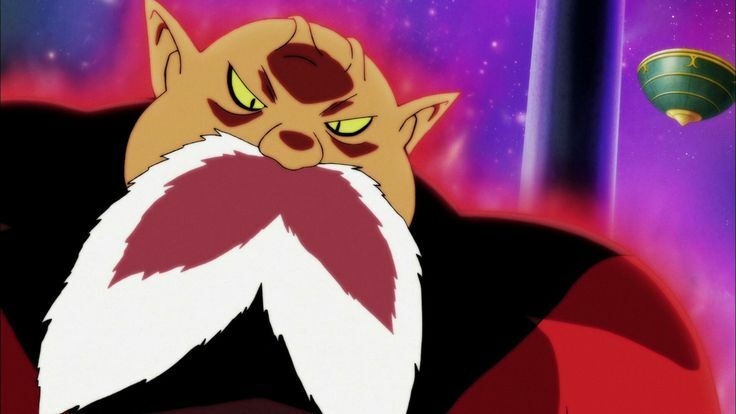 Do you think Toppo won’t be eliminated? Let me know your thoughts in the comments section below. Jiren is a character that’s full of mysteries really. He was first brought up by Toppo after the Zen exhibition match where he fought Goku, and he exclaimed Goku to be no match for Jiren. In fact, in the manga, Toppo goes on to say that Jiren is actually stronger than the God of Destruction of Universe 11, Belmod. In the anime, we saw Whis saying he has reached the level of God of Destruction, and maybe even surpassed it. But, besides his powers, we really don’t know anything about him. Sure, we know that he’s a member of the Pride Troopers, and that he’s Universe 11’s strongest warrior. That’s basic stuff everybody knows. However, most things about Jiren are still unknown. Stuff like Jiren’s past. We don’t know who he really is, and what sort of relationship he shares with Belmod.